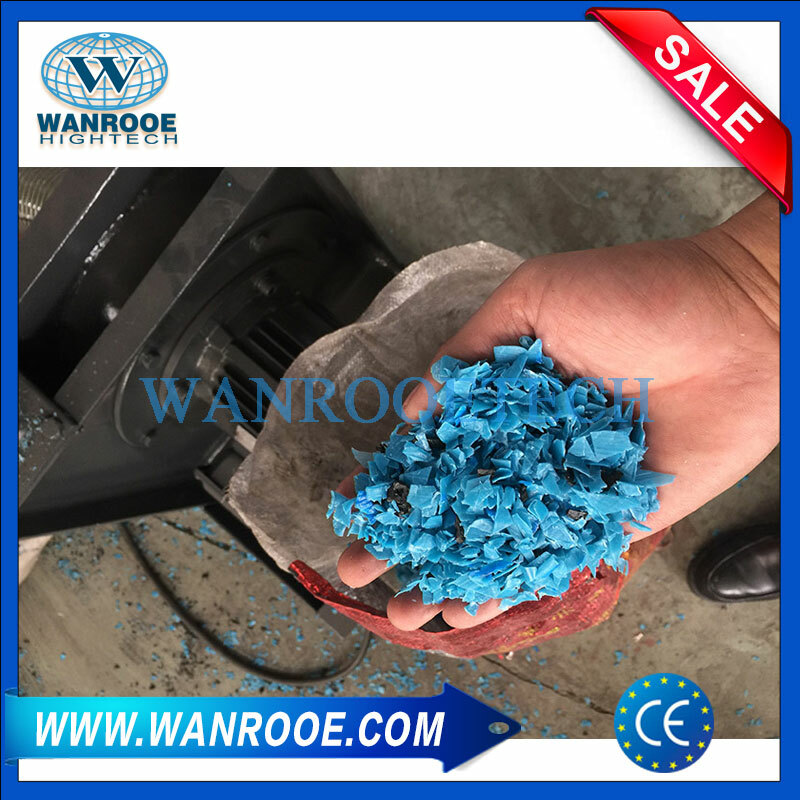 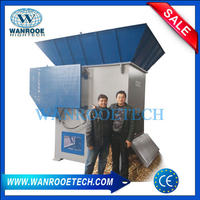 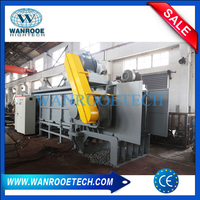 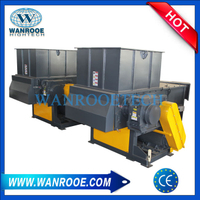 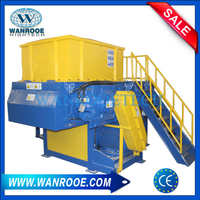 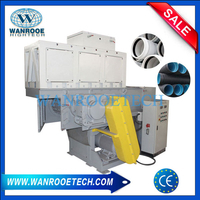 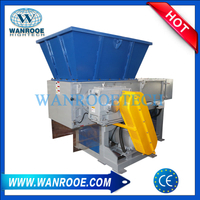 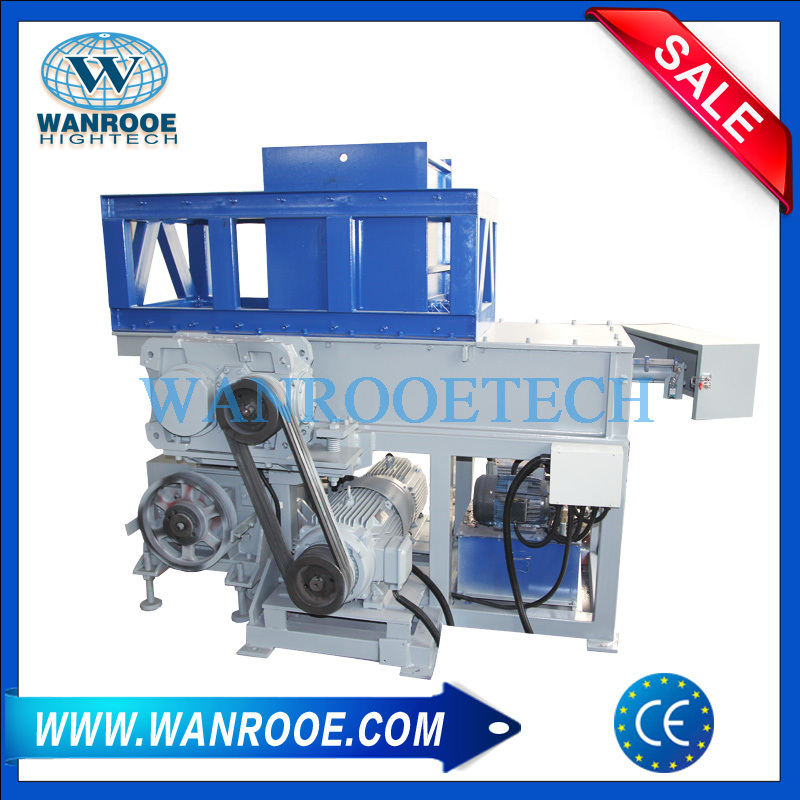 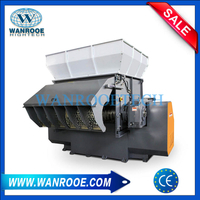 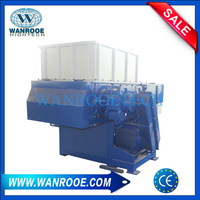 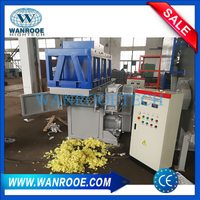 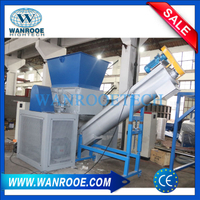 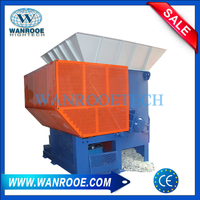 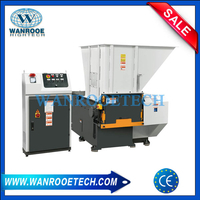 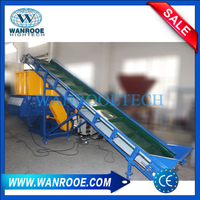 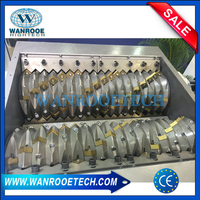 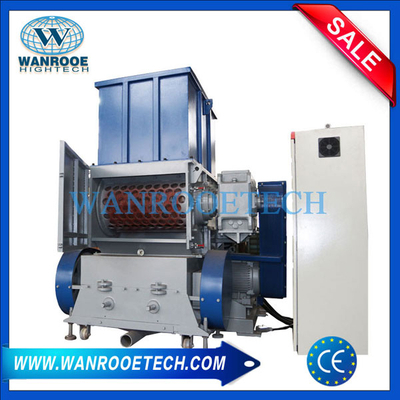 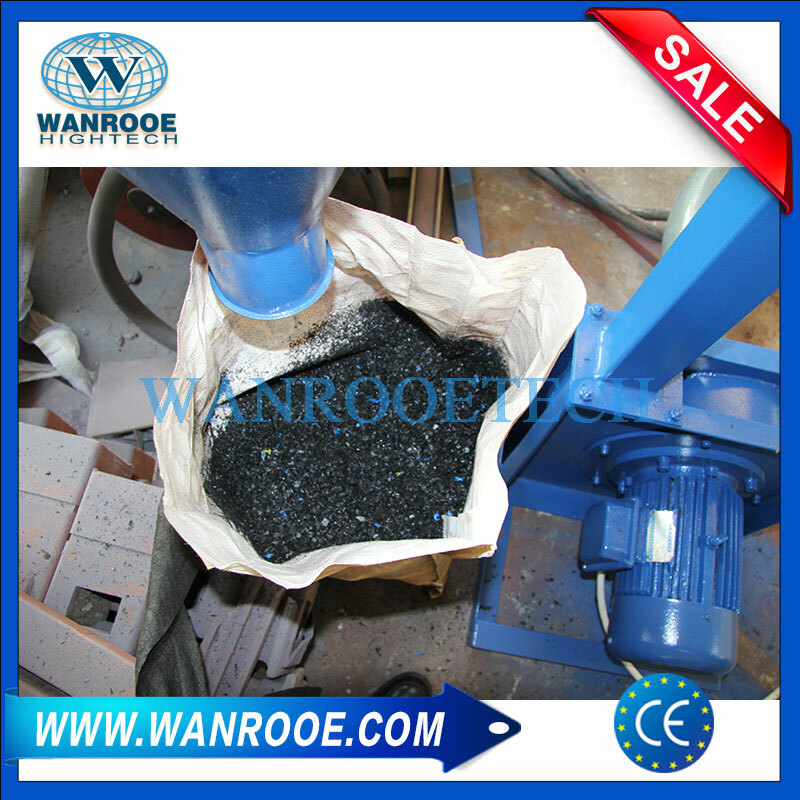 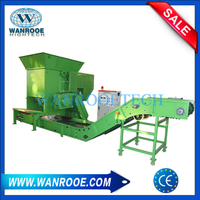 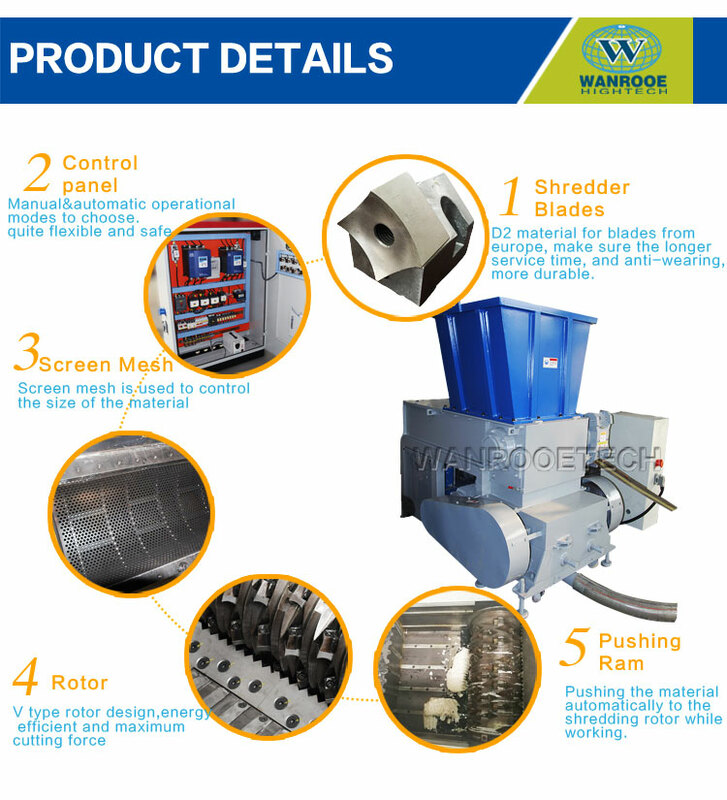 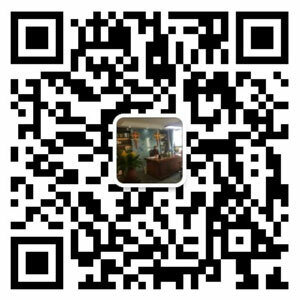 Plastic shredder-crusher Machine Two in One from China Manufacturer - WANROOE MACHINERY CO.,LTD. 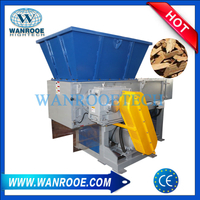 1) The shredder have the characteristics of strong crushing ability, low noise, environmental- friendly. 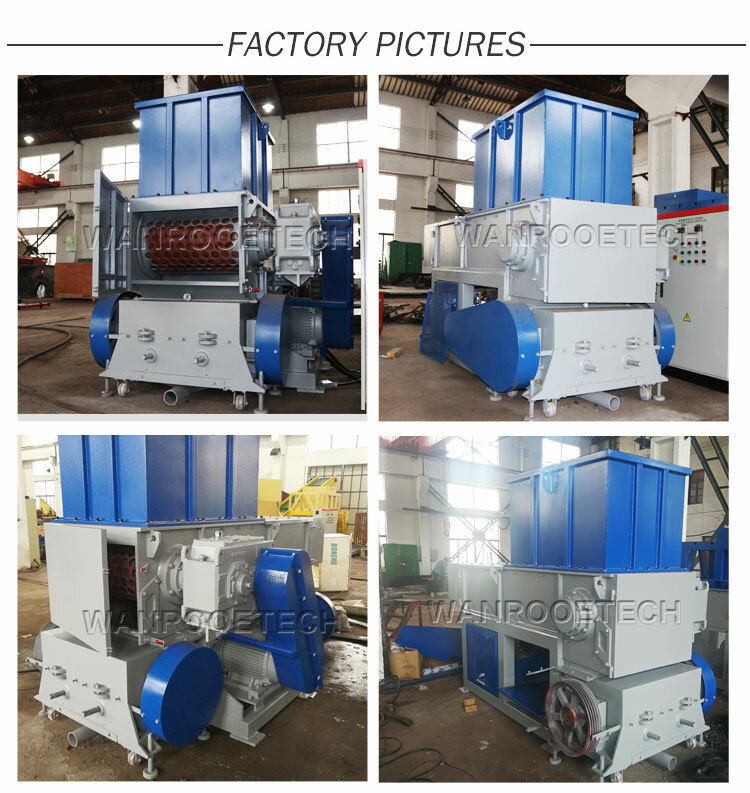 2) The motor connected with the shaft directly, it can avoid belt slipping and avoid the easy wear part broken. 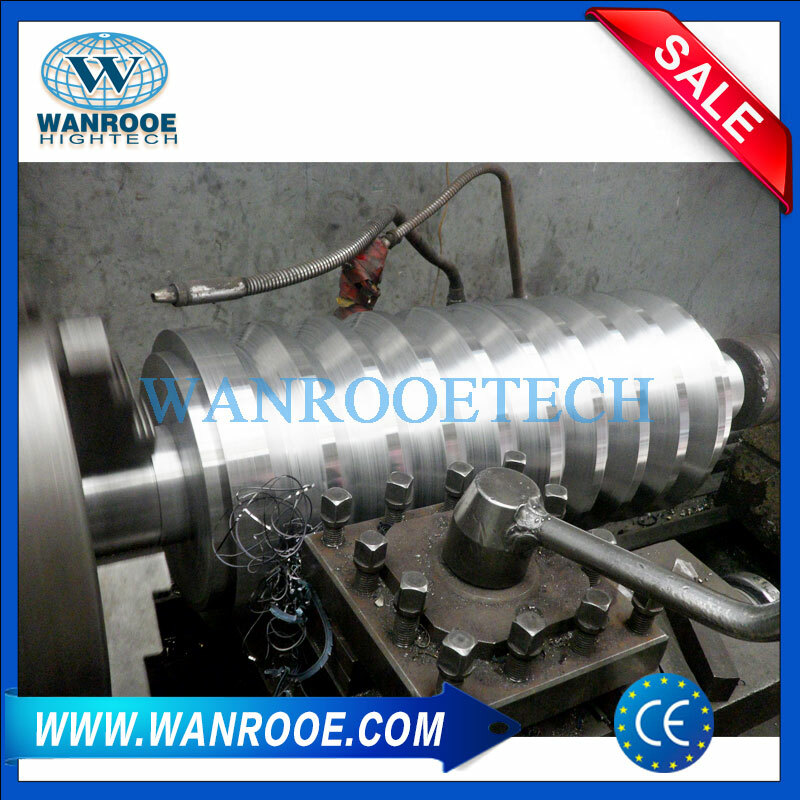 3) The spare parts are made of high manganese steel which is of high resistance.